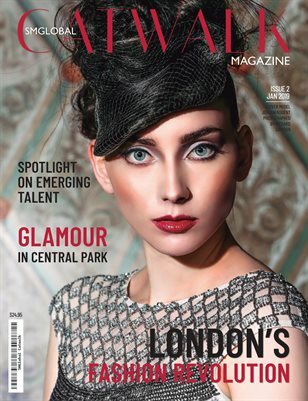 SMGlobal Catwalk MAGAZINE is an International Fashion, Beauty and Lifestyle Publication, focusing on the latest trends in Fashion and Technology and how this affects future innovation. 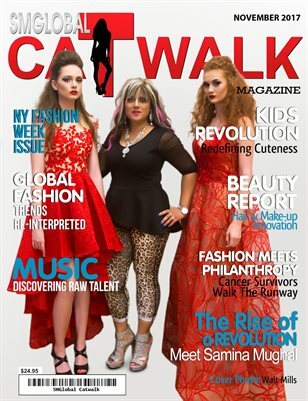 The revolutionary “SMGlobal Catwalk”; is an International Fashion Movement which involves Fashion Shows & Events; Model Management; a Training Academy; this Magazine; a TV Channel and a Multi-Designer Store. We had a vision; to create the greatest, most stylish, innovative, authentic, conscious, inspiring & entrepreneurial Fashion Movement in the world and this magazine is another division of our fast-growing global empire.